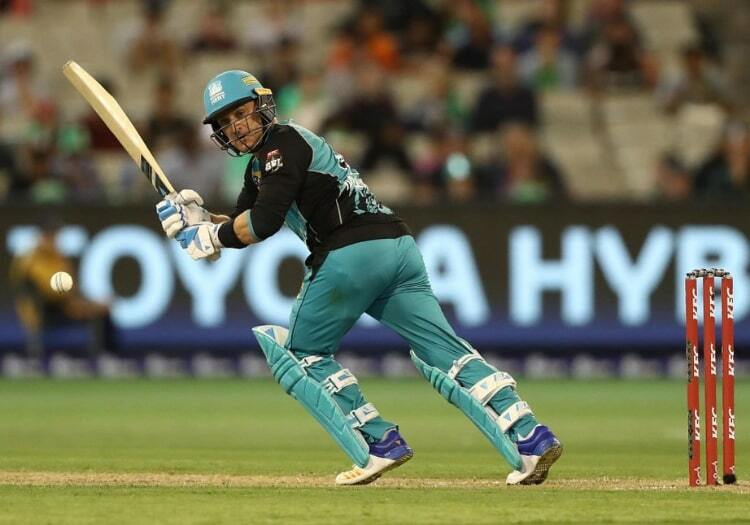 The current campaign will be Brendon McCullum's last in the Big Bash, the Kiwi has confirmed. 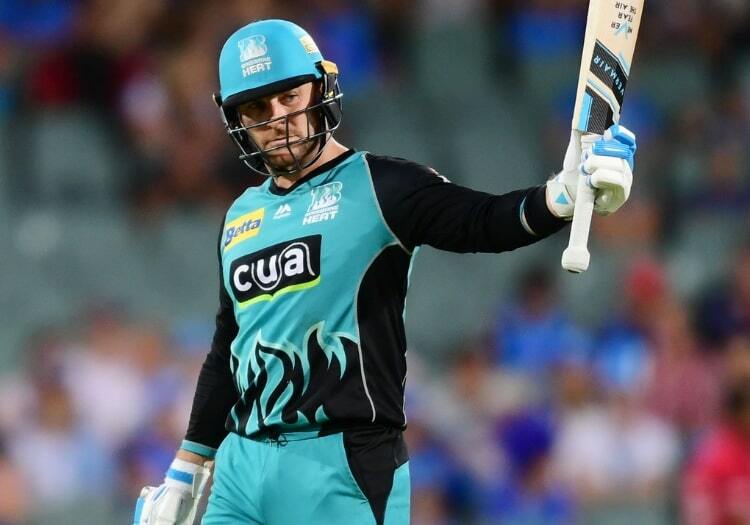 McCullum has called time on his association with Brisbane Heat, with Friday's game against Melbourne Stars looking set to be his last in the franchise's colours at the end of a stay which has brought him nearly 1,000 runs. The former New Zealand captain told his team-mates about his decision after Brisbane beat Adelaide Strikers on Sunday. "I have absolutely loved playing for the Heat. The fans have been amazing with their support and I have enjoyed seeing the pleasure they get from coming to our matches and having fun," McCullum said. The 37-year-old still intends to play in the shortest format for the remainder of this year but will soon bring an end to his illustrious career. "I will continue to play T20 cricket in 2019 in various competitions around the world and will then look to transition into a coaching career," McCullum said.